Established in the 1960s, Bramalea Stamp Club has a proven track record of promoting youth philately in effective ways. Beginning in 2015 in Brampton, Ont., teachers, students and local philatelists teamed up to produce a series of stamp designs that were displayed at that year’s massive, once-in-a-decade World Stamp Show. Through a number of donations – including stamps, covers, supplies, and importantly, time – members of the Bramalea Stamp Club were able to provide students with an in-depth, hands-on lesson about the power of stamps. Ingo Nessel, president of the Philatelic Specialists Society of Canada, is one of three Bramalea Stamp Club members to help co-ordinate the school project that eventually displayed Canadian students’ philatelic designs on the world stage. become ‘famous’ in New York,” and could continue down the path to stamp collecting. 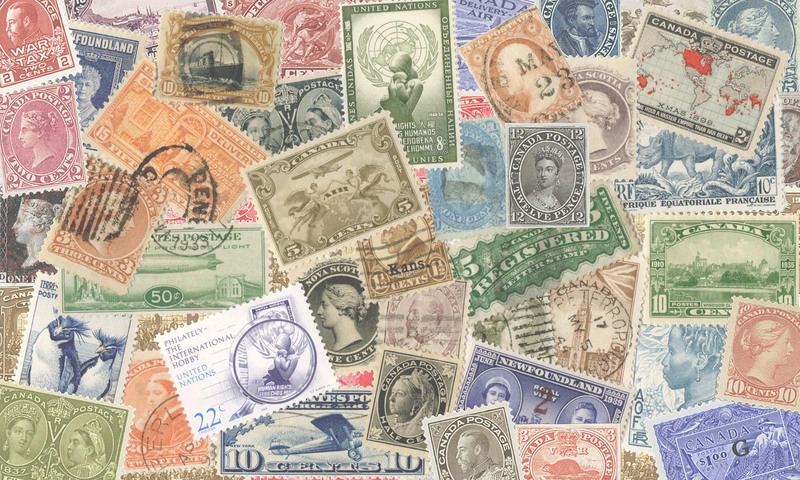 The Bramalea Stamp Club has a strong, active membership of about 40 philatelists, several of which have a deep connection to organized philately. the hobby. Nessel, who’s also GRVPA vice-president, is working alongside Bramalea Stamp Club President Bob Thorne and executive member Jerry Piotrowski on the school project. profile in the daily lives of people, even though their services remain relevant,” said Nessel, who added plans to promote youth philately at local schools are ongoing. For more information, visit bramaleastampclub.org.